Wessex Archaeology's heritage team based in Sheffield investigated the former Lion Works, one of the few remaining metal trades works within Sheffield. Constructed in the mid-19th century, the Grade II listed, three-storey brick structure comprised a narrow linear range of workshops orientated end on to the street with a narrow yard with external steps leading to the upper floors. 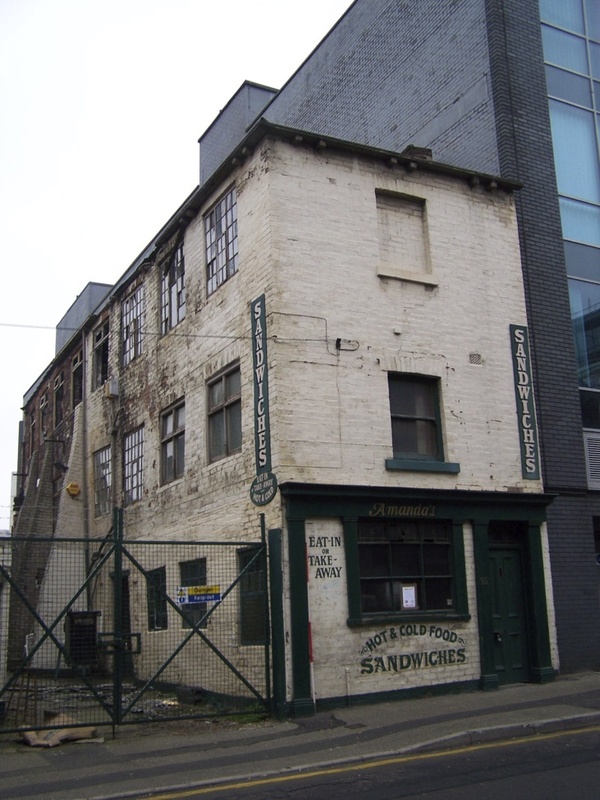 Our Sheffield office investigated the former Lion Works, one of the few remaining metal trades works within Sheffield. Constructed in the mid-19th century, the Grade II listed, three-storey brick structure comprised a narrow linear range of workshops orientated end on to the street with a narrow yard with external steps leading to the upper floors. Multiple usage of a single building with numerous points of access is typical of the former ‘little mesters’ workshops within Sheffield. The upper floors functioned as workshops with benches running the length of the building, the second floor also having powered machinery. The ground floor is likely to have comprised a small shop and display area fronting the street with a warehouse and store to the rear.